Mike McGuffee is ministerial leadership specialist and church consultant with the California Southern Baptist Convention Church Revitalization Initiatives Team. His responsibilities include leadership development for pastors and church staff, healthy church consultations, leadership coaching, working with church search committees, encouraging pastors and deacon training. 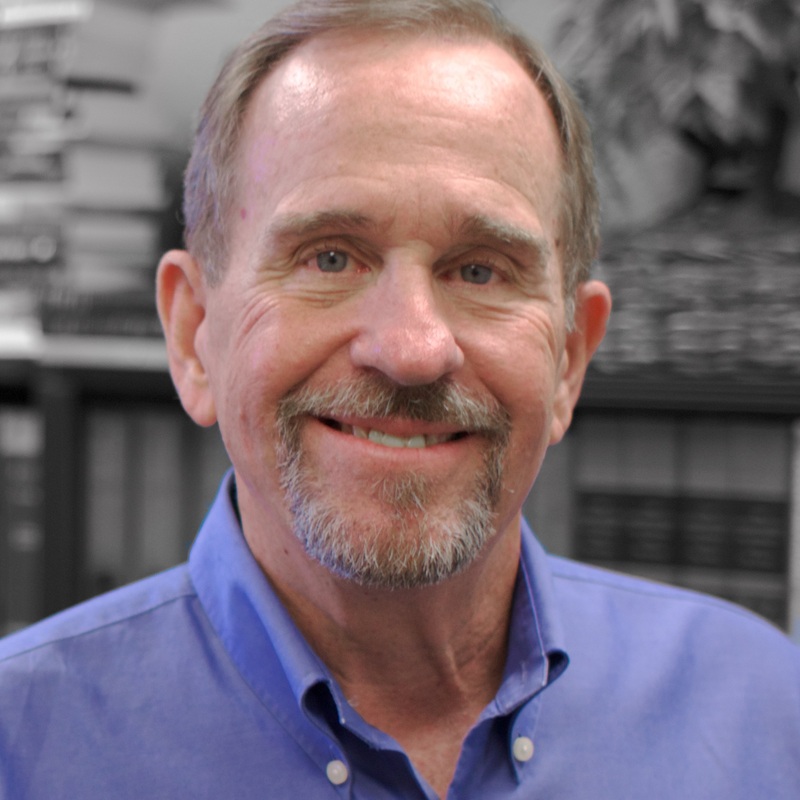 Mike is a trustee for Golden Gate Baptist Theological Seminary and a member of Clovis Hills Community Church, where he serves on the board of trustees and as an elder. Mike and his wife, Linda, have three children and four grandchildren.